Home>Magazine>Off the beaten tracks>How about going green? Green Rooibos is the equivalent of green tea for Rooibos: richer in antioxidants, it does not undergo the fermentation process of red Rooibos. 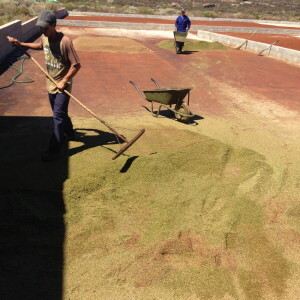 Creating green Rooibos is a shorter process than preparing traditional red Rooibos, but just as complicated. When it is harvested and gathered into bundles, it is brought to the tea processing facility, the tea court, cut and laid out to dry directly in the sun without any fermentation. 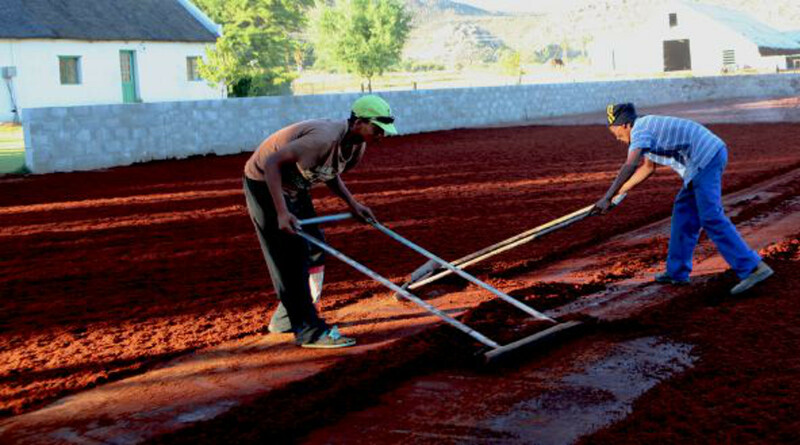 Unlike traditional Rooibos, it is picked at the very end of the harvesting season, late in March and in April, when temperatures are milder, to prevent it from fermenting. 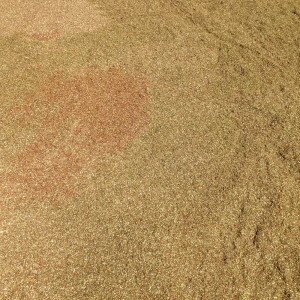 This process means it retains its greenish-yellow tint, so different from the intense reds of the other Rooibos types. However, it’s hard to find high-quality green Rooibos; many have a pronounced vegetal taste and lack subtlety. Geographic location plays a crucial role in drying green Rooibos. 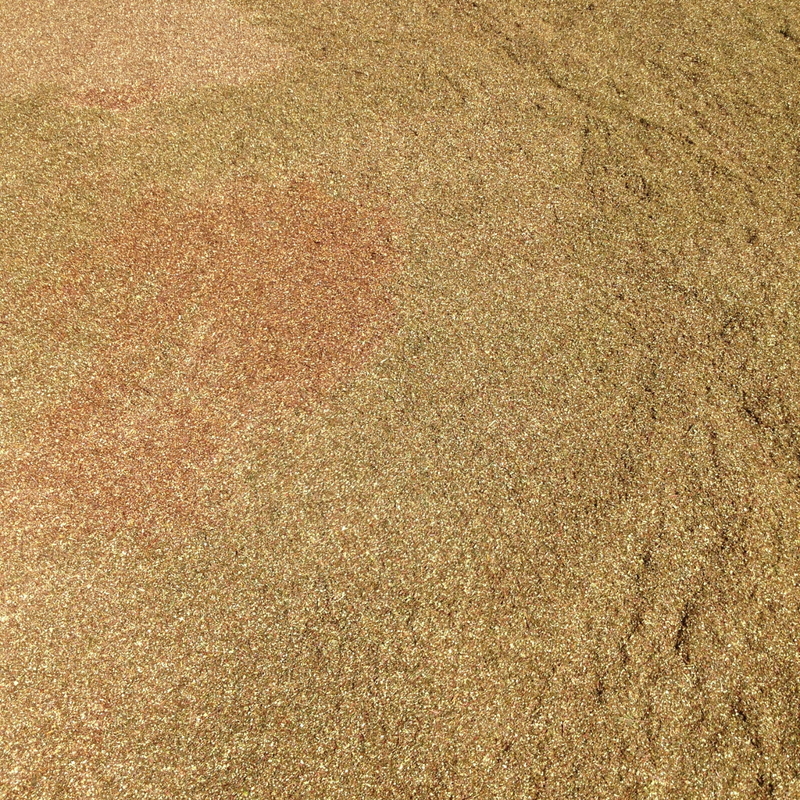 In regions that are too hot and humid, drying does not take place correctly. 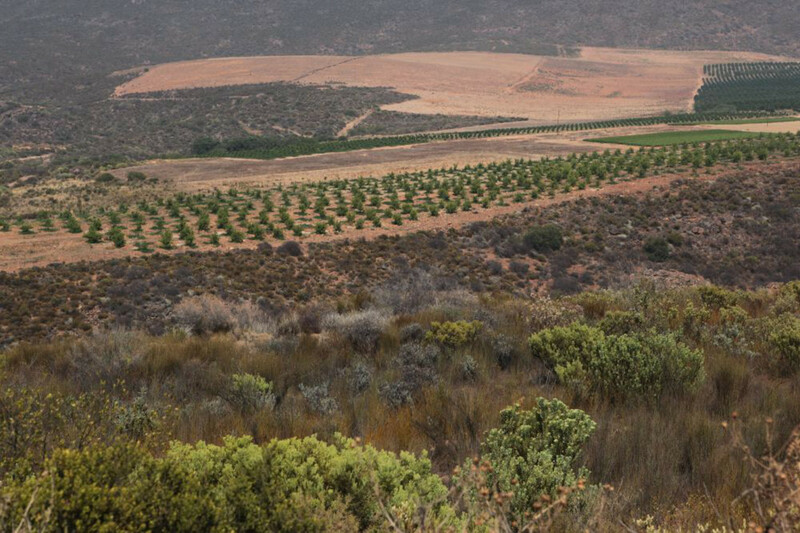 The terroir of Citrusdal, cooler at the end of the harvesting season and more exposed to the wind, is such that drying is optimal. 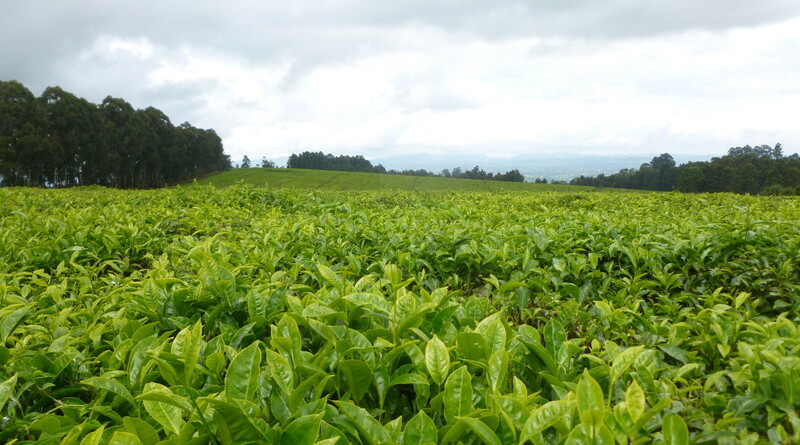 Together with the richness in citrus of this southern area, it produces a much appreciated green Rooibos. Incidentally, the Afrikaans expression for fermenting Rooibos tea is Maak die Rooibos (literally, “make the Rooibos”), which implies that green Rooibos is not really considered to be true Rooibos tea by some locals. Its taste, lighter than that of traditional Rooibos, reflects its terroirs even more strongly, and its refreshing mildness makes its perfect for iced tea. We highly recommend it for cooking: with its lighter taste it works particularly well with fish.